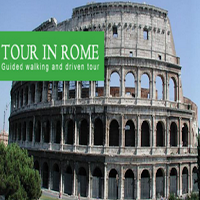 Rome in one day packages, day trips, two day trips, city tours, private tours available at reasonable charges only at Tourinrome.com. Find something special on our driver tours or guided walking tours, quality service guaranteed! Visit our website for further details.